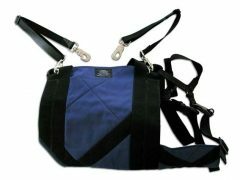 Holiday shopping? 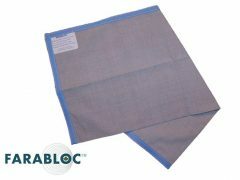 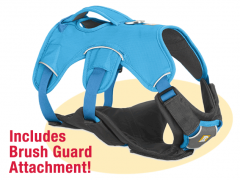 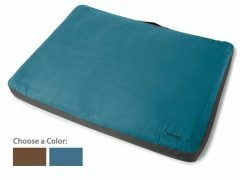 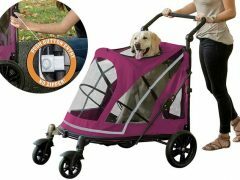 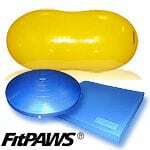 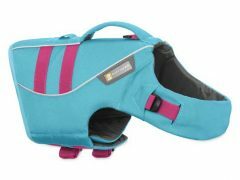 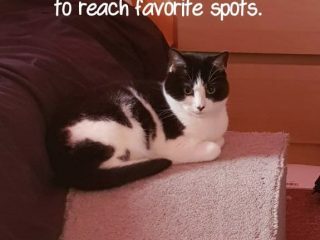 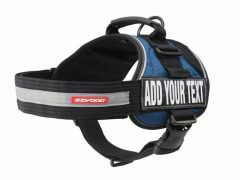 Check out this handy “Best of Tripawds Gear” list for three-legged dogs, cats and their quadpawd friends. 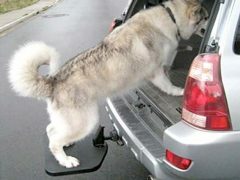 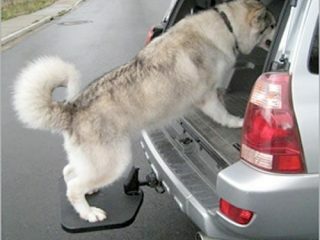 Hitch receiver pet steps help three legged dogs and senior pets get in and out of trucks, SUVs and high clearance vehicles. 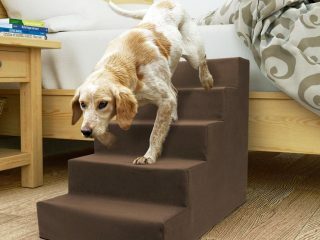 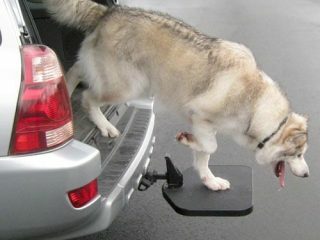 OttoStep Portable Pet Stair helps three legged Tripawd dogs get into and out of trucks and SUVs.